Earned the Playing the Field badge! Earned the Bar Explorer badge! Earned the Brewery Pioneer badge! Earned the Draft City (Level 2) badge! Earned the Land of the Free (Level 2) badge! Josh J. is drinking a Jack-O Traveler Pumpkin Shandy by Traveler Beer Co.
Daine B. is drinking a Jack-O Traveler Pumpkin Shandy by Traveler Beer Co.
A great pumpkin beer. It's been sitting in the fridge for a year and a half and still tastes awesome. Matthew W. is drinking a Jack-O Traveler Pumpkin Shandy by Traveler Beer Co.
Earned the Brewery Pioneer (Level 3) badge! Earned the The RADler badge!  Kacie S. is drinking a Jack-O Traveler Pumpkin Shandy by Traveler Beer Co.
Gavin T. is drinking a Jack-O Traveler Pumpkin Shandy by Traveler Beer Co.
Renato M. is drinking a Jack-O Traveler Pumpkin Shandy by Traveler Beer Co.
Earned the Riding Steady (Level 37) badge! Earned the 99 Bottles (Level 43) badge! Dana O.: Was pretty ok, found it in the back of the fridge. Pavel G. is drinking a Jack-O Traveler Pumpkin Shandy by Traveler Beer Co.
Travis H. is drinking a Jack-O Traveler Pumpkin Shandy by Traveler Beer Co.
For the white girl in me. Amy U. is drinking a Jack-O Traveler Pumpkin Shandy by Traveler Beer Co.
jessi s. is drinking a Jack-O Traveler Pumpkin Shandy by Traveler Beer Co.
Janelle B. is drinking a Jack-O Traveler Pumpkin Shandy by Traveler Beer Co.
David H. is drinking a Jack-O Traveler Pumpkin Shandy by Traveler Beer Co.
Domenick C. is drinking a Jack-O Traveler Pumpkin Shandy by Traveler Beer Co.
Earned the Hopped Down (Level 5) badge! Earned the Brewery Pioneer (Level 8) badge! Bintang Radler PT Multi Bintang Indonesia Tbk.